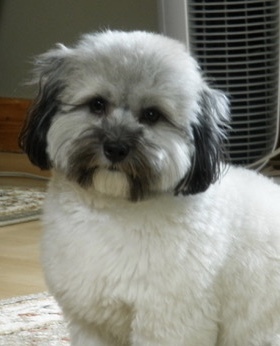 The Coton de Tulear Blog is the latest news on this site about this wonderful rare dog breed. 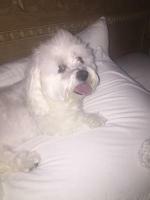 gives you the opportunity to tell the world about your Coton dog. 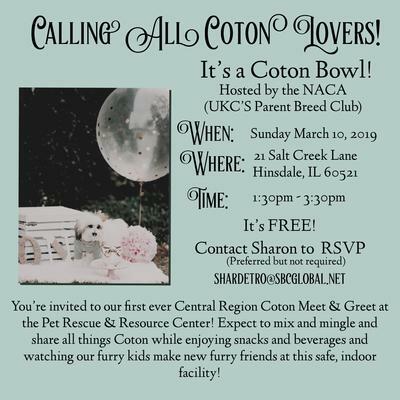 Become part of the Coton Dog Blog! 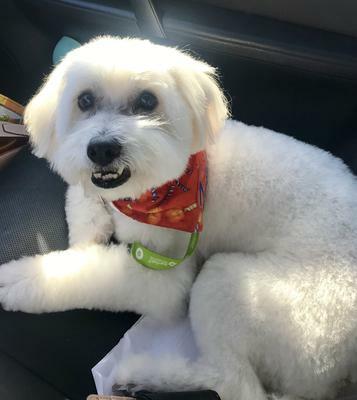 Simply tell us about your Coton de Tulear by clicking here! Your story becomes part of this blog (which shows the site's most recent pages) and a permanent part of this web site for others to read! Enjoy... can't wait to hear you brag about your dog! 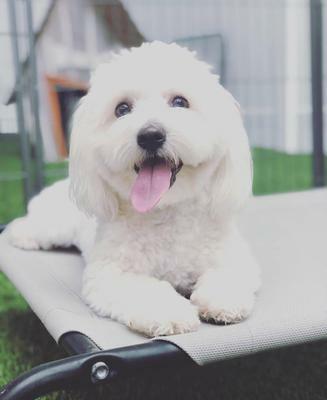 Continue reading "My rescue dog, Cotton Puff"
Continue reading "Sad good-bye to our best friend"
Continue reading "Run Cookie Run"
Continue reading "The heartbreak of losing my Maddie"
Continue reading "Our new puppy!!" Continue reading "4 blade or comb for diy grooming?" 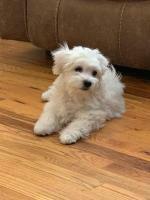 Continue reading "My 7 month puppy doesn't eat much"
Continue reading "Coton Meetup- Chicago area 10 March 2019"
Continue reading "Need to change dog food because she isn't gaining weight." 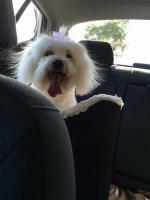 Continue reading "Too cute for words!" Sweet,loving, you fun that’s Zorro! 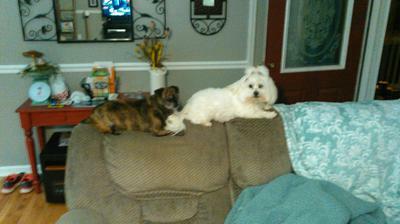 Saylor Jane and Aligrace protect the couch at all costs. What you can't see is the grand dog trying to get to them. They are having no part of it. 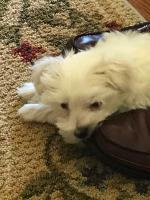 Continue reading "protecting the couch at all costs"
Continue reading "A Star is Born"
How to introduce a new 8 week old puppy to three 6 month old kittens? Continue reading "How to introduce a new 8 week old puppy to three 6 month old kittens?"